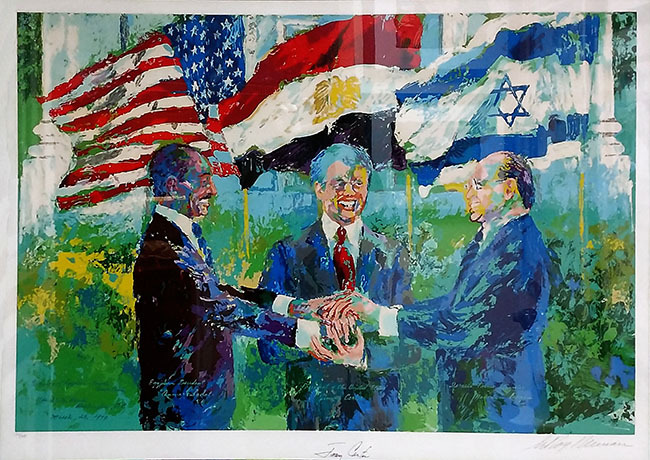 Description: Hand signed and numbered in pencil by Leroy Neiman and Jimmy Carter. Artwork is in excellent condition. Certificate of Authenticity included.